We are your Northwest Arkansas Marine and Boat Parts and Service center. Welcome to Wolfe Boat Works! 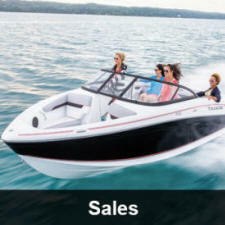 We are your premier boat parts and service center for all of Northwest Arkansas. Let our friendly staff answer all your questions! Give us a call or stop by and let us help you plan out the perfect customization tailored to your individual style! 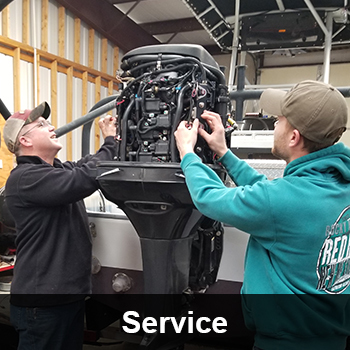 Our service department offers expert, honest and reliable service for all of your boating needs. 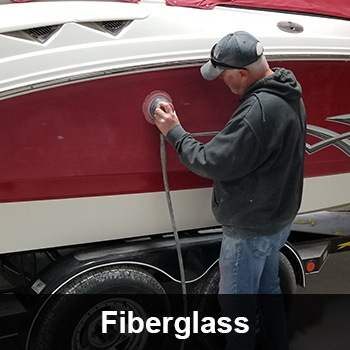 Our factory certified technicians are knowledgeable in all aspects of the boating industry are capable of providing authorized warranty and repair services. We are a Mercury, Mercruiser and Evinrude authorized warranty repair center, servicing all other inboard and outboard engine brands of all sizes. We service all of Northwest Arkansas and Beaver Lake we can provide you with the service that you may need whenever you need it. 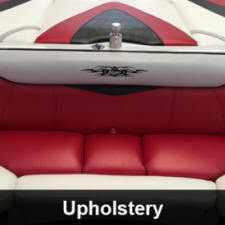 Wolfe Boat Works strives to provide you with professional service at a competitive price. We maintain an extensive parts and accessory department, if we don’t have what you need our team will be happy to order your part and get you back on the water as soon as possible. Visit us Today! We are located just minutes from Beautiful Beaver Lake!